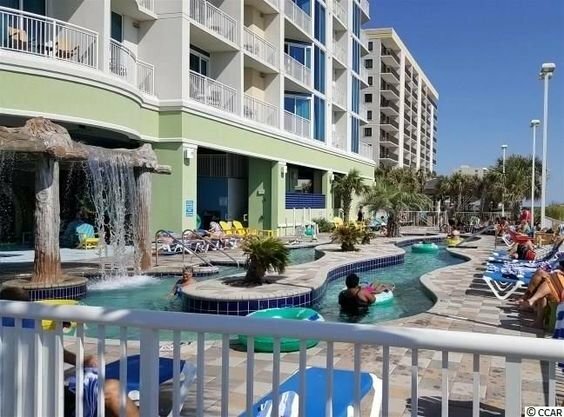 The Cherry Grove section has just welcomed Towers on the Grove, a stunning new condominium resort which features modern architecture, an outstanding, North Myrtle Beach location and loads of top-notch amenities and services. 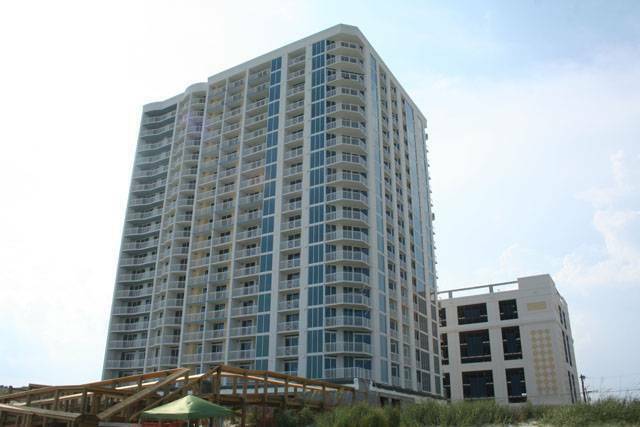 Towers on the Grove, which are being developed, opened in October 2008 with prices starting at $149,900. This resort replaced the old Cherry Grove Manor. 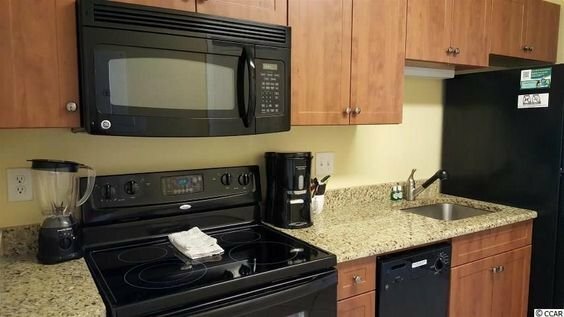 Read more about Towers on the Grove real estate. 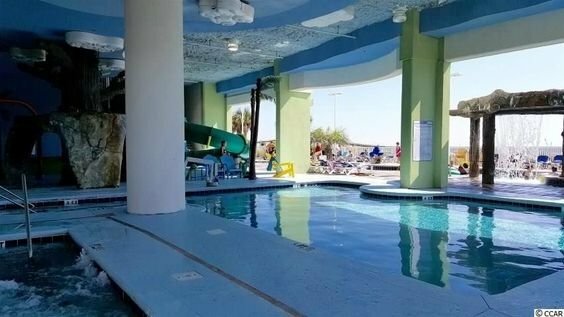 Located along North Ocean Boulevard, in the Cherry Grove Beach section of North Myrtle Beach, Towers on the Grove boasts a beautiful, art deco design and over 500 feet of prime, Myrtle Beach coastline.